The late Grand Master Haj Agha Reza Seirafian lived between 1881 and 1975. He is remembered today for being the creator of the famous Seirafian Rug. Master Haj Agha Reza was initially a decent private banker in Isfahan. He also had enviable business acumen that would later lead him to carpet production. Haj Reza had special passion for carpet weaving, and was interested in producing genuinely creative rugs that would enter the books of history. 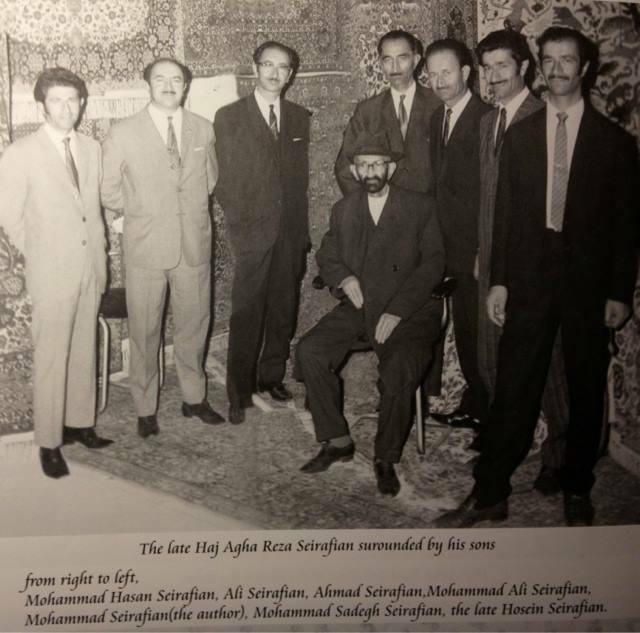 Master Haj Reza’s Seirafian involvement in carpet manufacturing was sheer coincidence. It was a business associate and friend that got fond of Haj Agha Reza’s collection of premium rugs. As a symbol of loyalty and love for his friend, Haj gave him his entire collection of rugs. Then he chose to collect more carpets. Unfortunately, collecting other rugs was not as easy as he had anticipated. The quality of the rugs he would come across was very poor. So he decided to give a hand to a family of an expert weaver who had passed on in a climbing accident. Haj Reza helped the family finish up a pile of rugs that were pending production to raise money to pay off their loan. This was Master Haj’s first time to face carpet production challenges. After this exposure, he decided to make carpets of his own. As he needed extra brains and pairs of hands and eyes, he hired top carpet weavers, designers and dye masters of his days. Haj maintained high levels of quality control to ensure that his product was perfect. Though he faced high production costs challenge, rumors of how innovative Seirafian rugs were reached nearly every corner of his town. 1. Master Mohammad Seirafian’s sons – These include Mehdi Seirafian, Mojtaba Seirafian and Bagher Seirafian. 2. Master Ali Seirafian’s sons – Reza Seirafian and Mohammad Hussein Seirafian. 3. Late Master Sadegh Seirafian’s sons – Karim, Amir Naser, Mahmoud and Mohammad Mehdi. 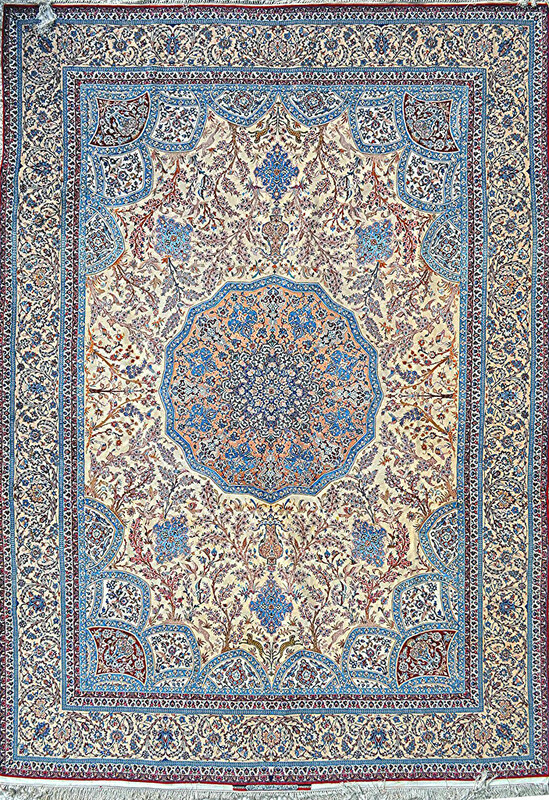 Mohammad Seirafian, the second born son, is commemorated for creating the very first Seirafian carpets. It was produced in 1939 while their father was still actively running the business. 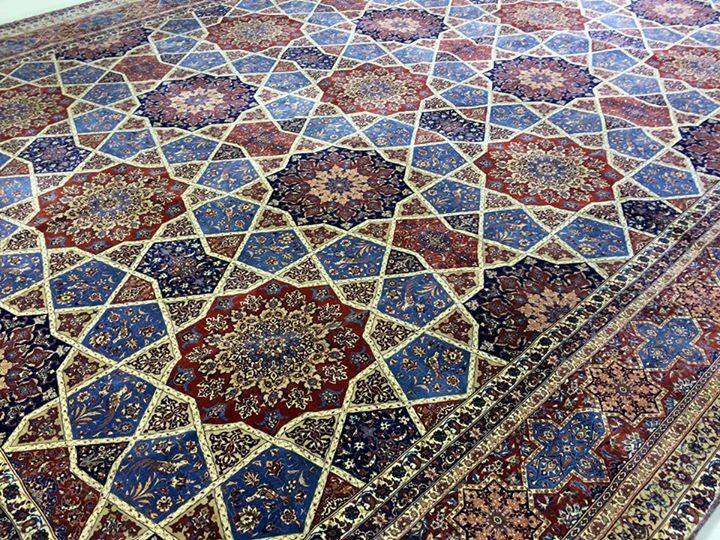 Spectacular, palace size masterpiece by Grandmaster Mohammad Seirafian; winner of the best rug/carpet in 23th int'l hand-woven carpet exhibition in Tehran in 2014. 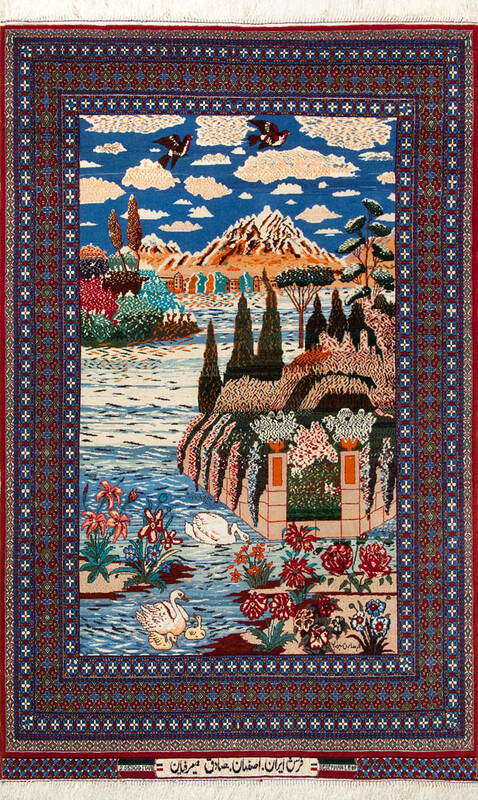 Mohammad Seirafian’s legendary rug designs include the Golo Bolbol and the Hunting Scene. He made these rugs in conjunction with Haj Mosavar, a man remembered in the whole of Isfahan for his gifts for painting and designing. The chief designer for the Seirafian workshop in those early days was the Late Ahmad Archang, also a legendary figure in history books. Mohammed Seirafian is unanimously agreed to be the grand master of the family, although the rest of the brothers did their part as well. Master Sadegh Seirafian, the son who lived between 1922 and 2005 was also a great contributor to Haj Agha Reza Seirafian’s business empire. After graduating from high school, the Late Sadegh went straight to carpet weaving business. He was very insightful and creative in every work he did for the company. 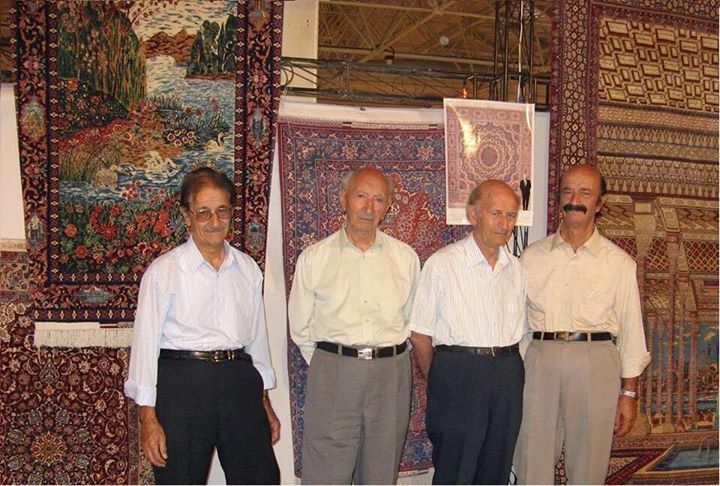 The Late Sadegh Seirafian, thus, decided to produce his own carpets while working at his father’s store. His carpets carry a signature of his full names: SADEGH SEIRAFIAN. These hand-woven carpets are so loved that they have appealed to the artists, distinguished collectors of high caliber and ordinary consumers. Among the third generation weavers of the Seirafian family, Mohammad Seirafian’s son Master Hagher is very recognized. 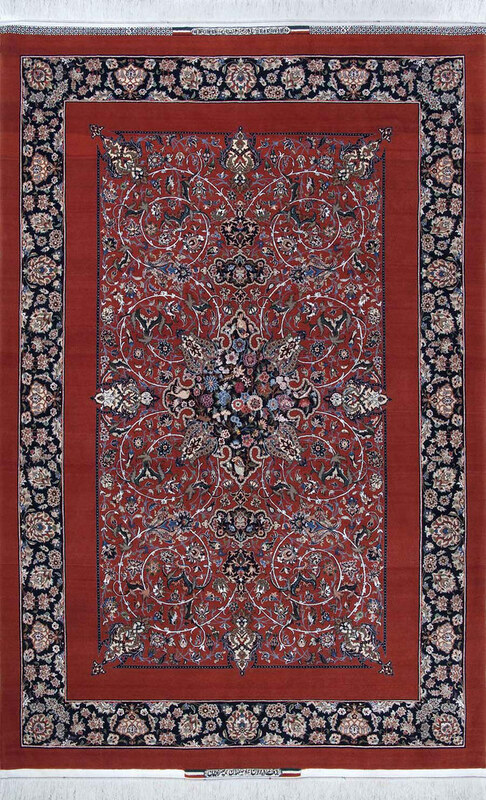 He has a signature collection of his own that tends to be inspired by his father’s world famous carpets in terms of quality. The Late Sadegh Seirafian’s son, Karim, stands out as Well. This independent and creative grandson deserves the title master as he produces beautiful and quality rugs. Master Mohammed Hussein and Master Reza are two notable grandsons of Haj Reza born to Master Ali Seirafian. 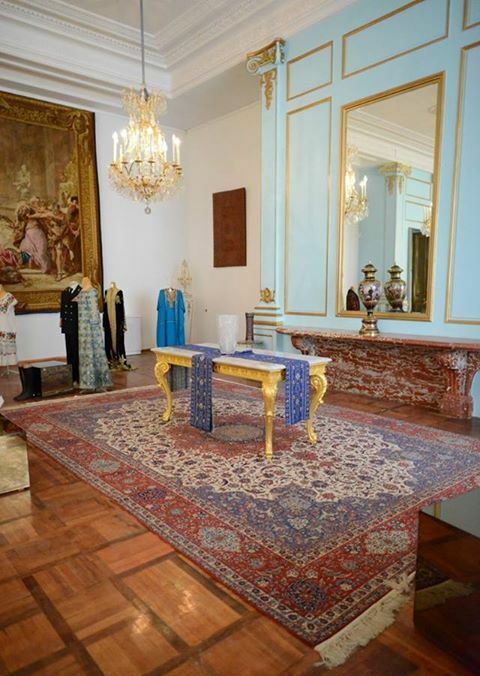 They produce their mats personally and own a very upscale store in Isfahan Bazar. They have decided to fit in the big shoes of their superbly gifted father, as is clearly shown in their classical rug designs. As reported on his website, Master Reza’s mats are colorful and tasteful. 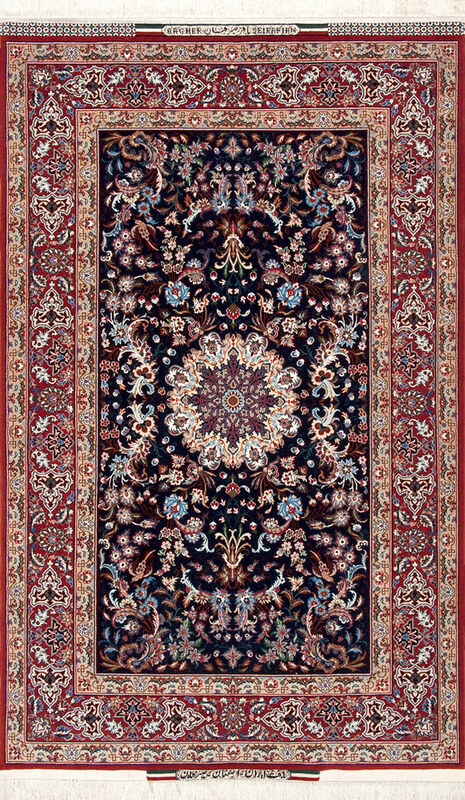 The Seirafian’s are the best producers of hand-woven Persian rugs and they will be remembered for several generations. 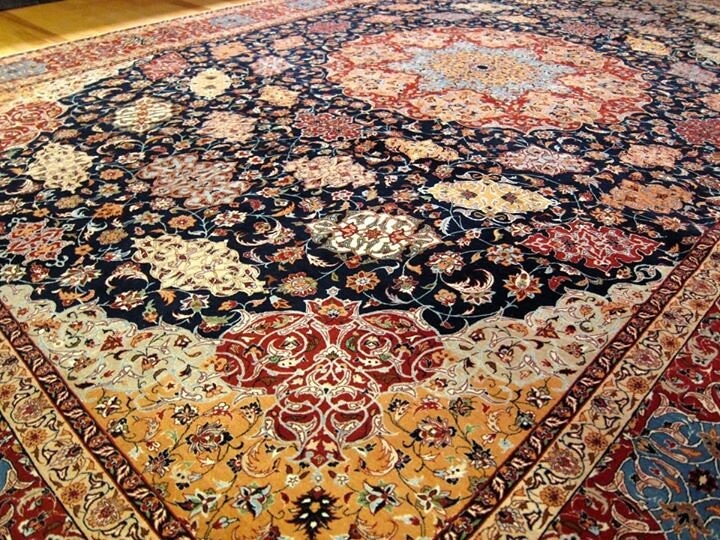 Their rugs do not only sell heavily in Iran, they are known all over world. 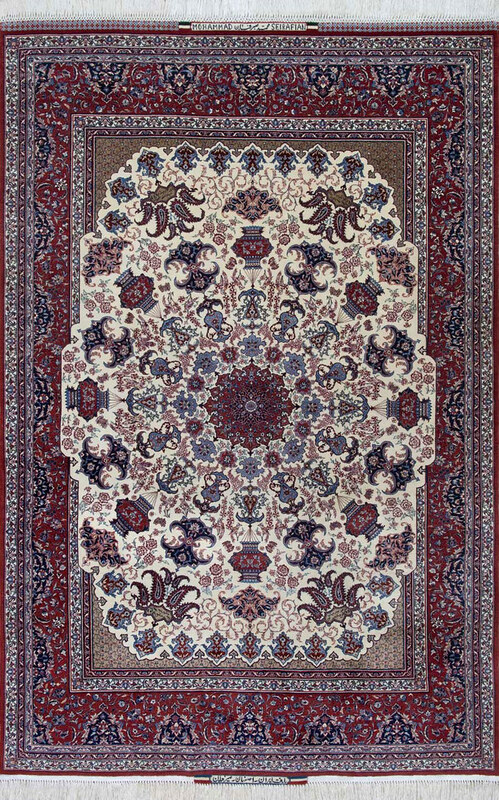 Since the introduction of the internet technology, Seirafian carpets have always sold fast, including some of the oldest designs. 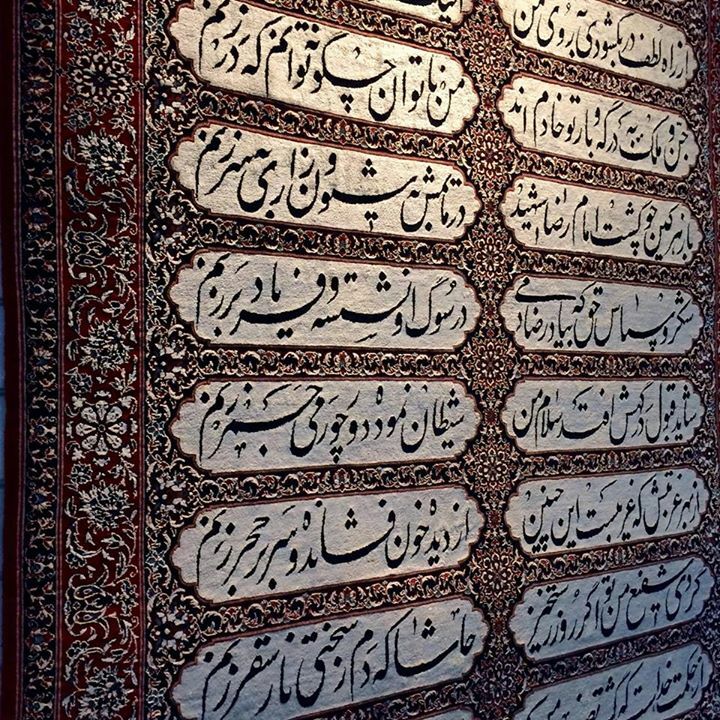 Oldest rugs that were made in the times of Haj Agha Reza Seirafian carry the signature name, Seirafian, the family name, either on the top or at the bottom. Carpets that were made by individual sons or grandsons carry their names as separate brands. 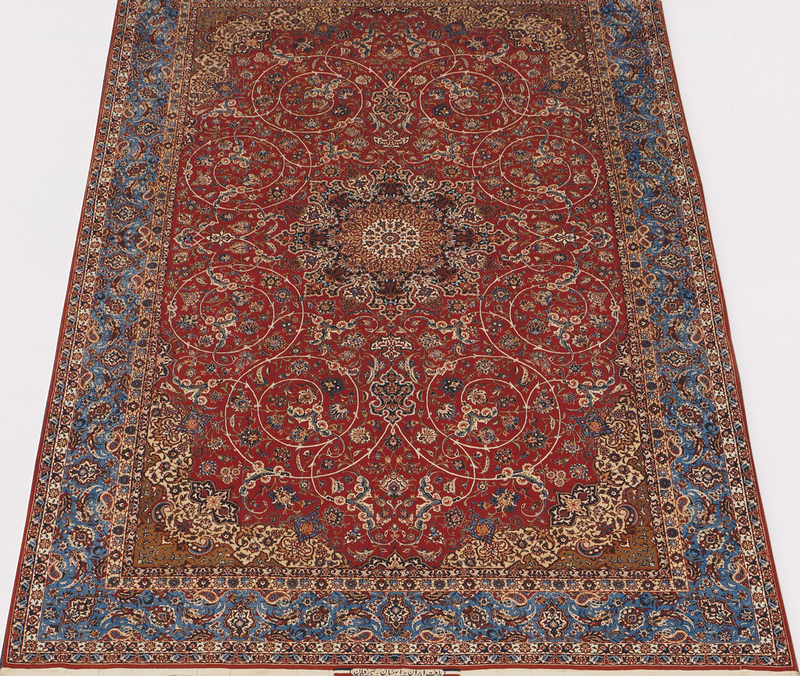 Top quality and world famous Persian rugs you have ever come across could only come from the Seirafian business empire. Various masters within this great family name draw inspiration from various sources and this is why their products are so unique, beautiful and elegant. 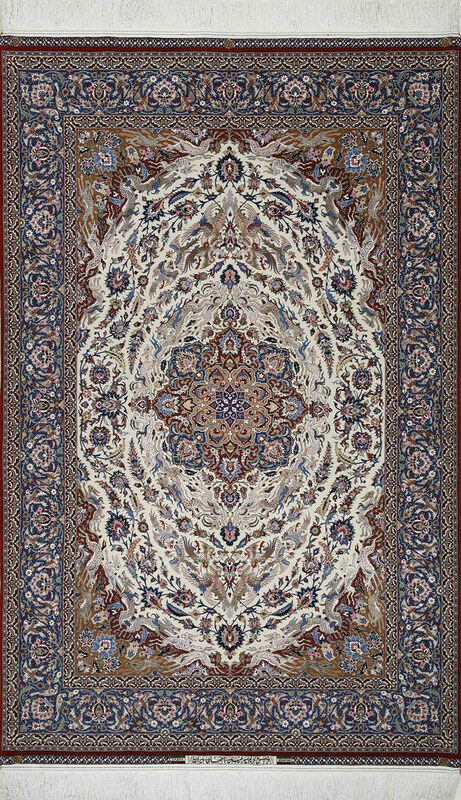 The swirls and medallion designs are associated with the Seirafian workshop yet they are the most replicated designs in the Iranian carpet production industry. There are several other designs that the family takes pride of and they can all be found on the internet. The Seirafians are known for their topnotch carpet weaving knowledge and expertise, and their unparalleled business sharpness.